Axial piston motor with constant displacement. Radial piston motor with constant displacement (D, PD). Axial piston pump with variable displacement. Axial piston motor (2) with variable displacement. Failsafe multidisc brake in rear axle. 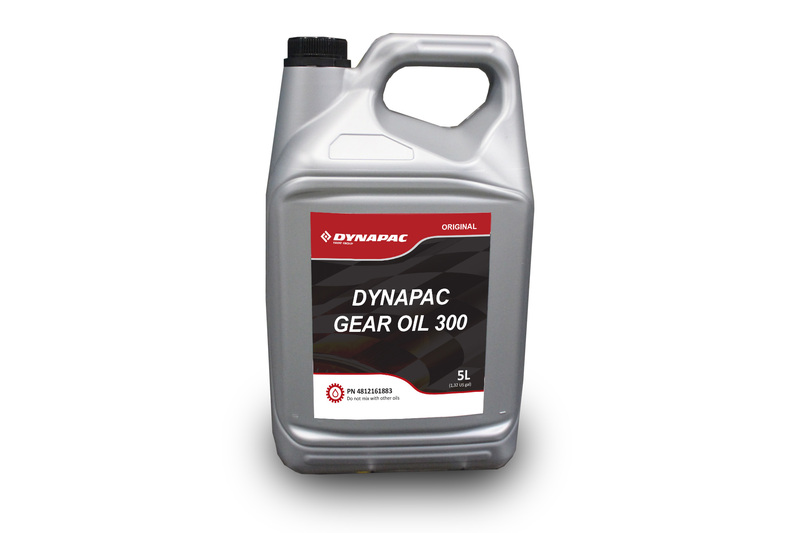 Dynapac Gear Oil 300 10,5 liter Change oil every 1000 hours (every 6 months). 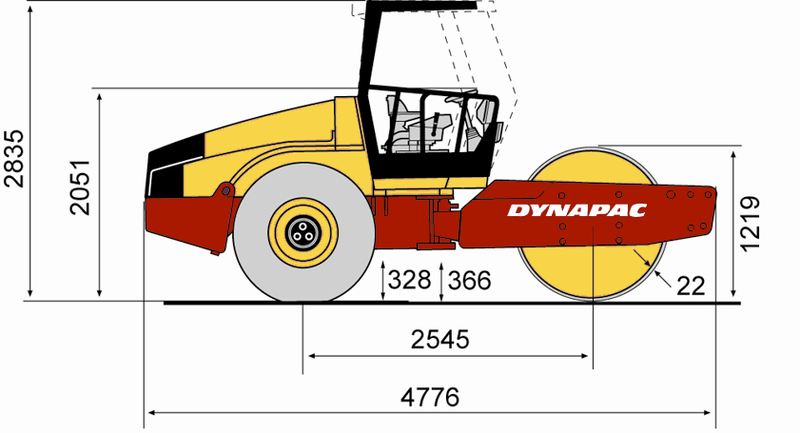 Dynapac Gear Oil 300 7 liter Change oil every 1000 hours (every 6 months). 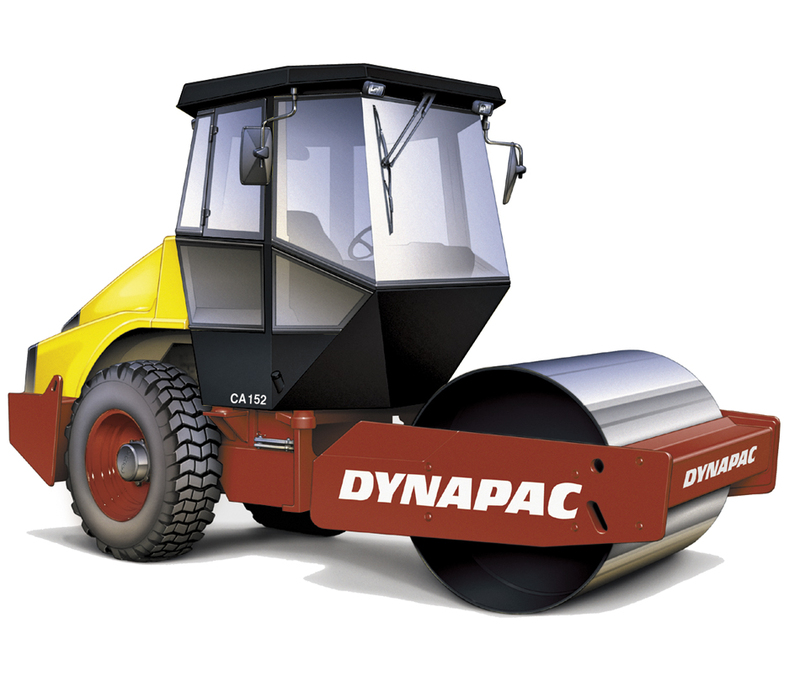 Dynapac Gear Oil 300 0,8 liter/side Change oil every 1000 hours (every 6 months). 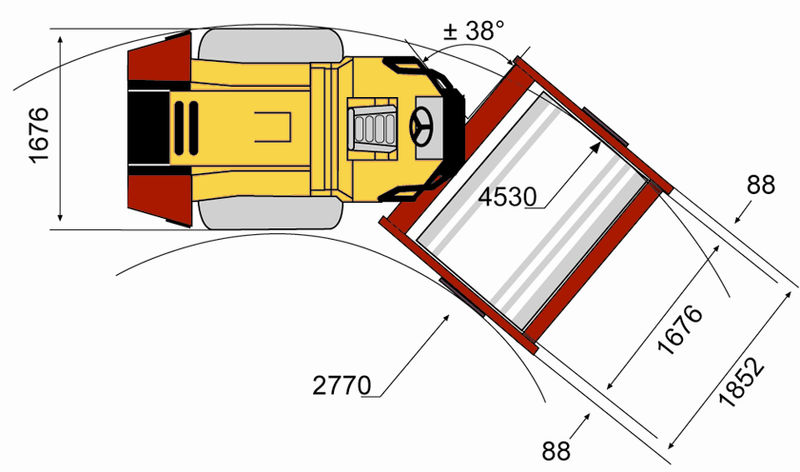 Eager to see the schematics of CA152D?